i want to know if you have a program for volunteers for know more about the alternative and comunication system. Are you referring to a workshop to learn more about AAC (augmentative and alternative communication) systems? Are you a volunteer in an institution that works with people using AAC? we LOVE LOVE LOVE your app! it really supports the new typists well! 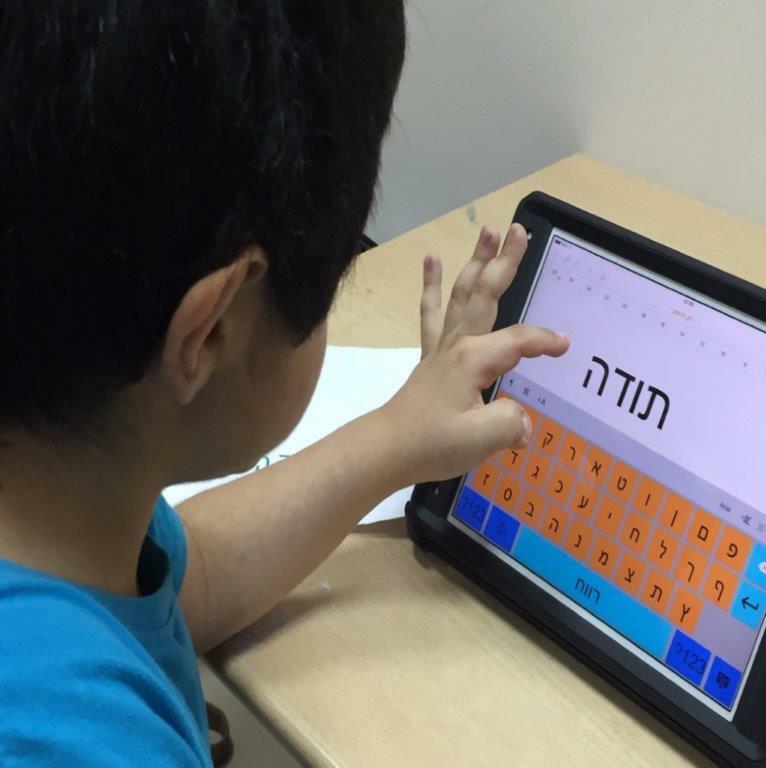 also, any plans to be able to split the keyboard letters into two groups instead of three for kids practicing two handed typing? thanks so much for an awesome app that really helps the kids we work with! Thank you for your comment and nice words, it’s great to hear that you love our app and you find it useful. We will check about the grey toolbar, and about spliting the keyboard into two sections, it’s on our list of updates.